Making business happen for companies in northeast Ohio, western Pennsylvania and New York since 1976. P.F. 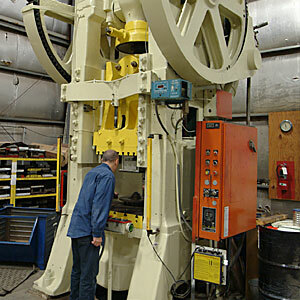 Rooney & Associates connects customers with local manufacturers and fabricators to provide quality, cost effective solutions for their production needs. 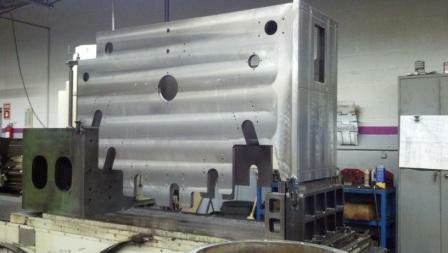 One of our clients brought us a large motor endframe to fabricate. By redesigning it from a fabrication to a burnout, P.F. 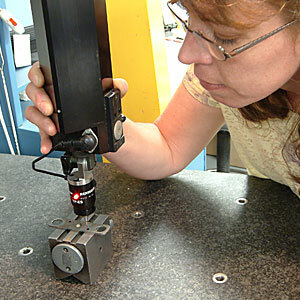 Rooney & Associates reduced the cost of manufacturing that part by more than half.